Hugh Holloway Clark – 81 of Devers, passed away Friday October 19, 2018 at his home. Hugh was born November 23, 1936 in Longview, Texas the son of the late Leslie Hugh Clark and Willa Beth Holloway Clark . 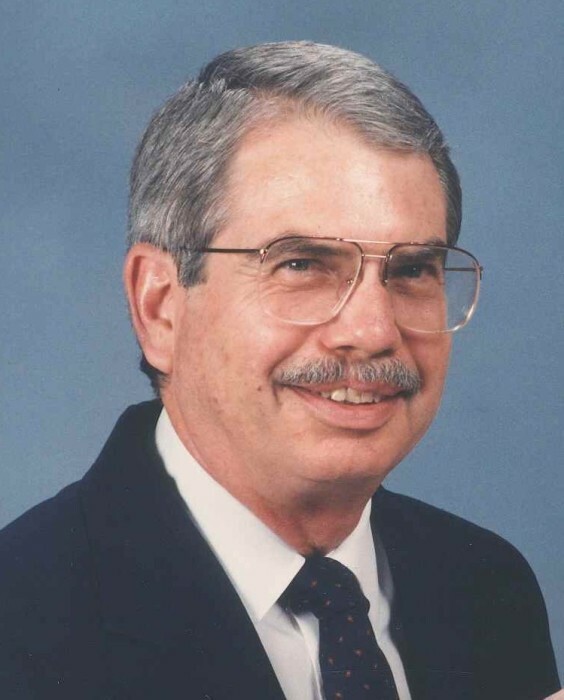 Hugh was a graduate of Northeast Louisiana University where he received his bachelors degree in Engineering. He went on to work for over thirty years for Baroid as a mud engineer. Hugh enjoyed fishing, hunting, collecting firearms, and knife making. He was a member of the Colt Collectors Association and was very talented at refurbishing Colt .45’s. A great story teller, he was laid back, and easy going. He was preceded in death by his parents as well as his brother Leslie Clark and a step-daughter Lillian Maureen Crosby. He leaves to cherish his memory his wife of twenty-seven years Minta Lafon Clark, sons Hugh Clark Jr. and wife Mihyo, Chris Clark and wife Racheal, step-son Ken Jones and wife Linda, and sister Brenda McDaniel. In addition he leaves his grandchildren Christopher Clark Jr., Kaehla Clark, and Kimberli Clark, his step-grandchildren, Weaver Ray Brown, Garland Lee Jones, Marissa Renae Jones, Meagan Buchanan, Tyler Buchanan, and Jordan Kathleen Jones. He also leaves a step-great grandson Keegan Tate Jones. He will be sorely missed by all who knew and loved him. Funeral services for Hugh will be held 11AM Wednesday October 24, 2018 at Allison Funeral Service, 1101 N. Travis Liberty, Texas. Visitation will be held one hour prior to the service, burial to be held in Whittington Cemetery. Condolences and memories can be shared online at www.allisonfuneralservice.com.